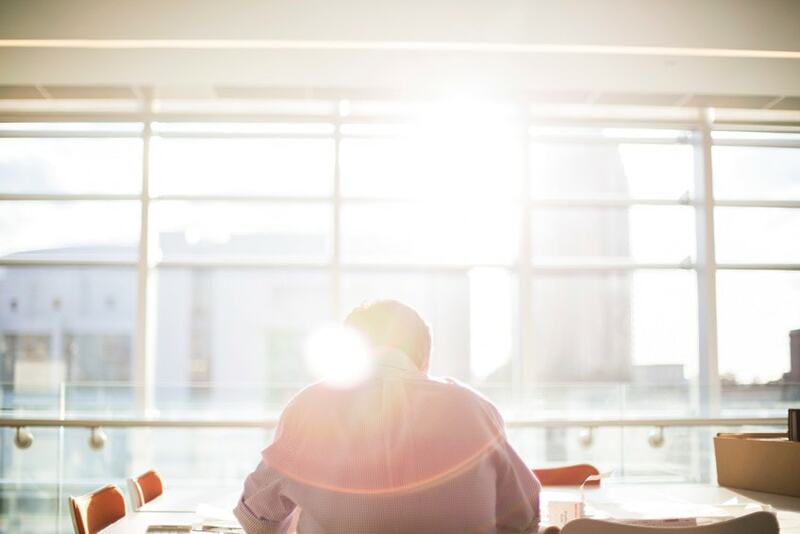 For employers and commercial property managers, the summer season often comes with increasing employee and tenant complaints about the heat. While our springs are known for blooming cherry blossoms and stunning waterfront walks, Washington DC summers are known for stifling temperatures and sticky humidity. If you’re experiencing difficulty keeping the office temperature comfortable and are troubled by rising energy use and associated costs, commercial window film offers the solution you need. Window films can be installed with minimal disruption to daily workplace activity, and are cost-effective, easy to clean, and long-lasting. In fact, most commercial window film products come with manufacturer-backed warranties lasting up to 15 years. One of the major benefits of commercial window films for offices and storefronts is that they help tenants to maintain a comfortable temperature, without having to pay sky-high energy bills to do so. By blocking incoming solar radiation during the summer and insulating your windows against the cold during the winter, you will enjoy consistent office temperatures year-round. Additional benefits of window film that may be lesser known include additional safety and security, enhanced privacy, and aesthetic and decorative effects, among others. Safety and security window films protect buildings and their occupants in the event of a natural disaster, bomb blast, break in and entry, and active shooter situations. The film makes it more difficult to break the glass, so it is harder for an unauthorized individual to access the building. If the glass does break, the security window film holds broken shards together to prevent glass fragments from flying into the building, which can be life saving during natural disasters like hurricanes. Privacy film can be applied wherever additional seclusion is desired. For example, glass offices may benefit from smart film. This unique product can be activated with the flip of a switch to create total privacy or turned off to allow for complete transparency of the glass. Conference rooms could receive a security upgrade with cloaking film, which obscures the content on any digital screens. With cloaking technology, you can present data to a private group without worrying about anyone outside the room seeing any sensitive information. When it comes to decorative window films, the options are as endless as your imagination. You can choose from hundreds of frosted window film finishes to create the look that suits your space, or customize your office or storefront to include your company name or other branding elements. Commercial window films are an affordable, long-term solution to a variety of common workplace problems. If you’re interested in learning more about what window film can do for your Washington DC office, contact General Solar Company today to speak to one of our experts. 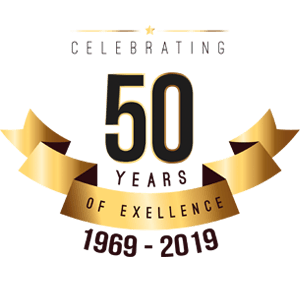 General Solar Company has been a leading provider of commercial and residential window film in the Washington DC metropolitan area for nearly 50 years. We serve clients in Washington DC, Montgomery County, Rockville and Bethesda, Maryland, and surrounding areas and have built a reputation for professionalism, integrity, and exceptional service. To learn more about commercial window film or to schedule an appointment for a free estimate, give us a call today or contact us using this form.